When you're angry and you want to do something about it, These Days provides the perfect soundtrack. Beyond the greatness of music that is produced, there are real people. 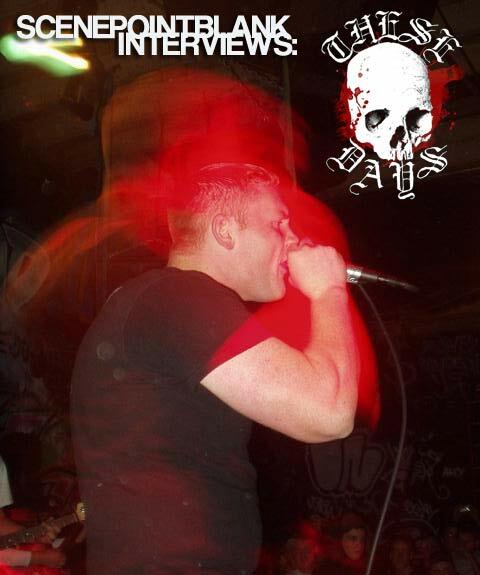 ScenePointBlank got guitarist Alex C to sit down and answer a plethora of questions. Posted May 16, 2009, 2:22 p.m.
Posted July 7, 2007, 2:23 p.m.
Posted Feb. 28, 2007, 11:20 a.m.